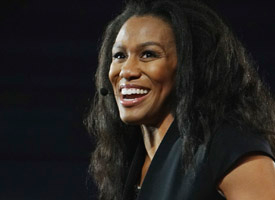 On April 6th of 2019 the First Baptist Church of Wildwood Ladies Ministry will be hosting for the second year the Priscilla Shirer Live Simulcast. The cost of tickets is $25. Doors open at 9 A.M. and the event starts at 10 A.M. The event will end at 5:30 P.M.
With the purchase of your ticket your booklet for the simulcast and a box lunch (TBD) will be provided.